HomeHealthNew agriculture bill legalizes hemp. That doesn’t mean it’s unregulated. December 25, 2018 Health Comments Off on New agriculture bill legalizes hemp. That doesn’t mean it’s unregulated. And hemp-derived food products can be marketed as “generally recognized as safe” or GRAS. The FDA gave a nod to three such products Thursday. “GRAS notices were submitted by Fresh Hemp Foods, Ltd. 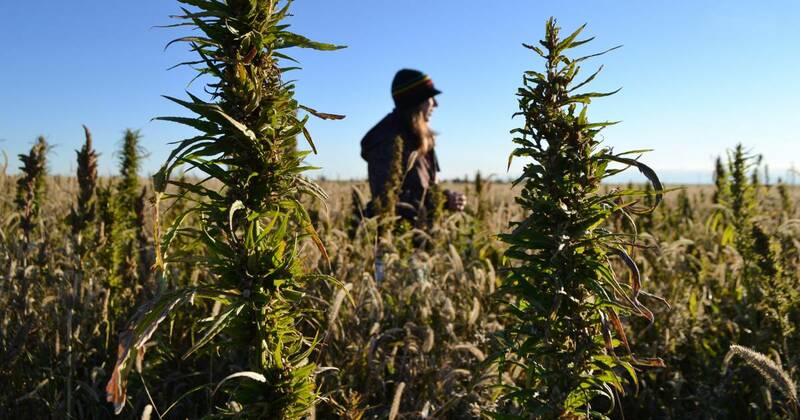 The agency has no questions about Fresh Hemp Food’s conclusion that the following ingredients are GRAS under their intended conditions of use: hulled hemp seed, hemp seed protein powder, and hemp seed oil,” the FDA said.